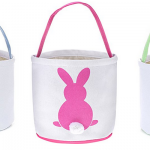 Decorating the home for Easter is always fun and uplifting because Easter home decor so often focuses on beautiful spring images. 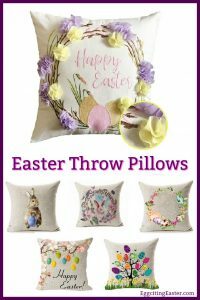 Easter throw pillows are a fast and fabulous way to decorate for Easter. Simply throw your favorite pillow on your couches and chairs and add delightful charm to every room. Throw pillows can be mixed and matched to create your own unique home decor. Since all of the pictures are pretty, they also provide a seasonal touch of artwork to your home. 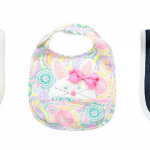 Bunnies, Easter eggs and flowers are the perfect way to welcome spring. Important note: Most of the featured pillows are only pillow covers. You would need an actual pillow insert to put inside of the zippered cover. 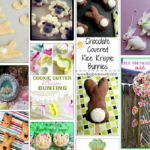 For many of us, bunnies are the first image that comes to mind when we are ready to decorate for Easter. 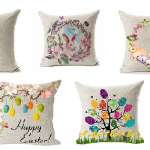 Tossing these beautiful bunny pillows on your couches and chairs add immediate Easter decor. If you are selecting pillows for a couch, you would normally want 2 throw pillows. However, only 1 is needed for a chair. Perhaps, you simply want one pillow for the center of the couch instead of using them on the couch ends. Not only are the a great way to decorate a den or sitting room, but they are also quite lovely in the bedroom. 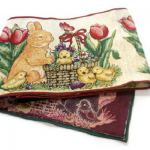 Decorative pillows make it so easy to decorate every room quickly for any holiday and bunnies are always adorable. 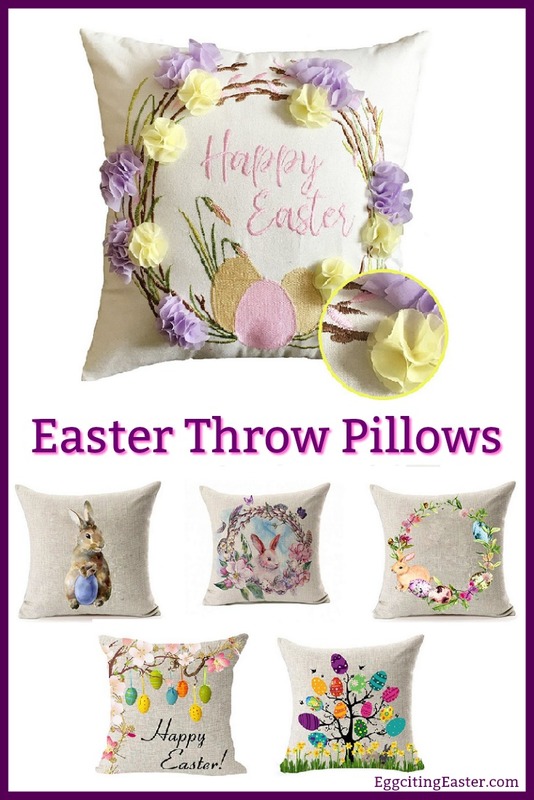 Choosing Easter egg throw pillows will definitely add a lot of pretty spring colors to your rooms. Either of these pillows would make a lovely choice. Each one is quite unique it in own way. The oblong pillow featured on the right would be perfect nestled front and center of bed pillows. Or, in the center on a couch. Because of their colorful patterns, selecting only one for a room would allow it to take center stage in your home decor for Easter. If you don’t already have a pillow that you can insert inside of these pillow covers, I recommend the hypoallergenic pillows below.